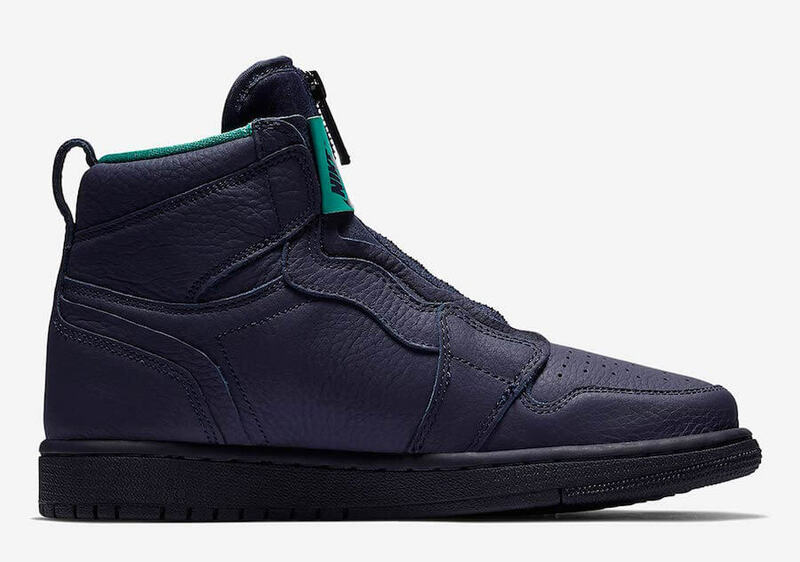 Jordan Brand is all set to drop a brand-new rendition of their iconic Air Jordan 1 silhouette featuring a High Zip design. 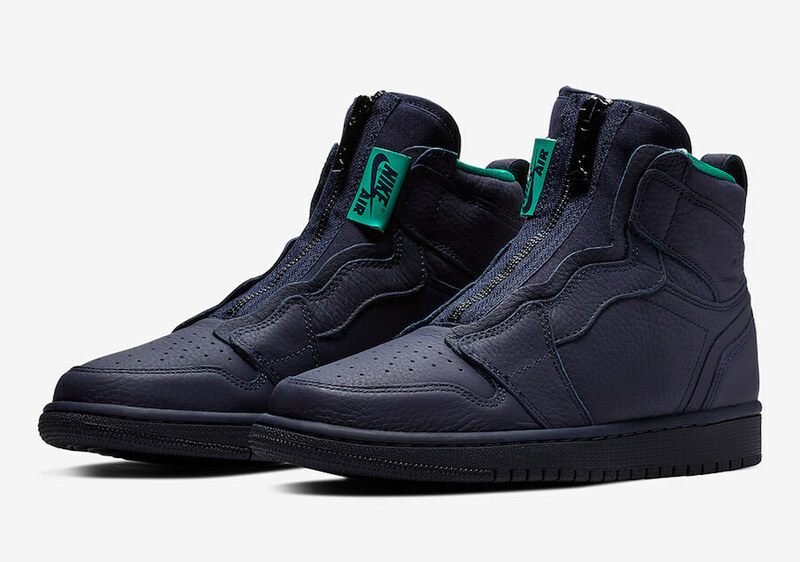 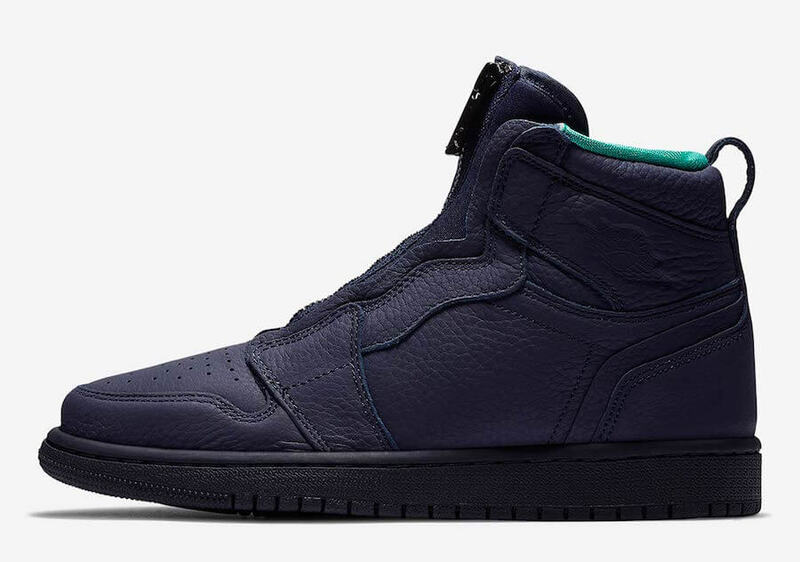 This ladies exclusive Air Jordan 1 basically comes covered in a Blackened Blue, Neptune Green, and White color scheme. 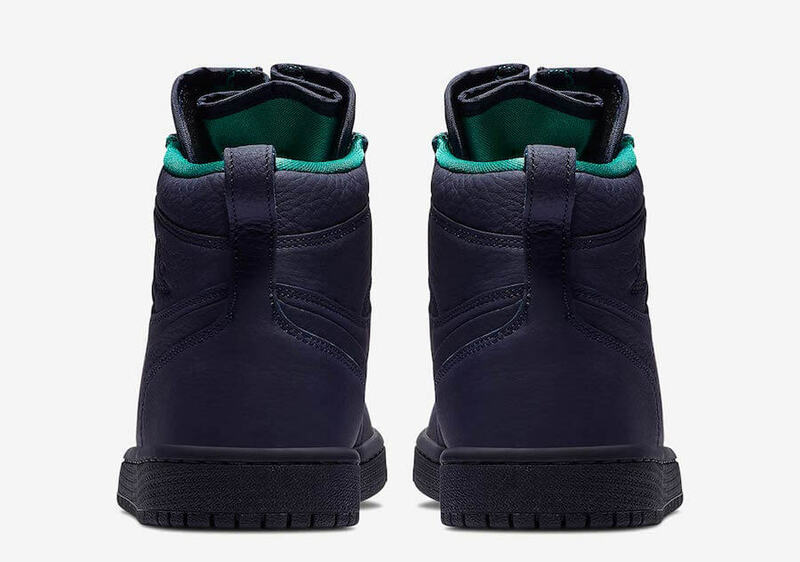 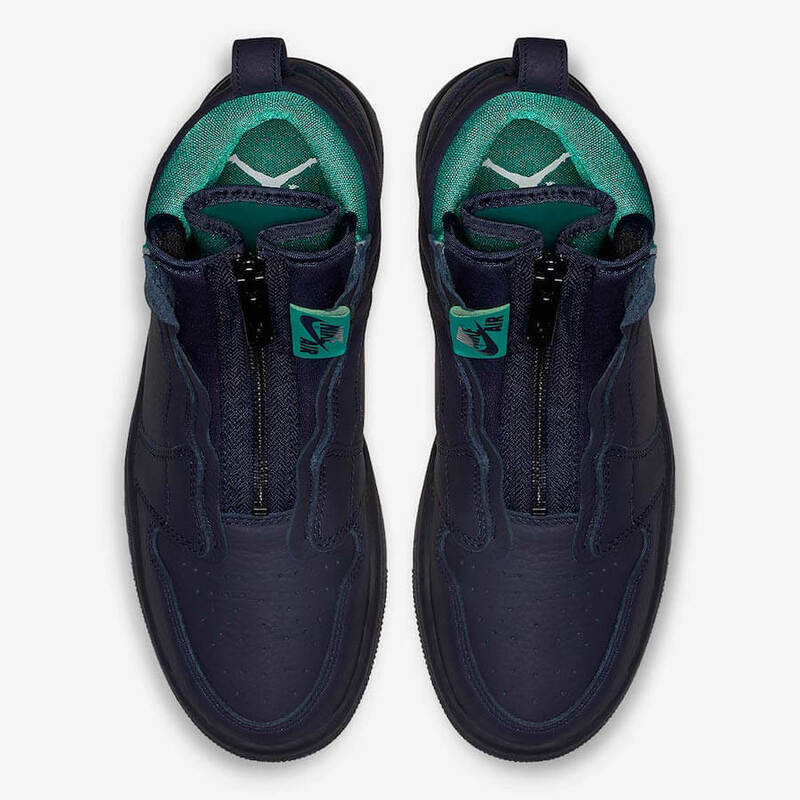 However, the eye-catching twist about this debutant lays around its premium leather upper that has been complemented with an all-new zipper closure replacing the old lace system. 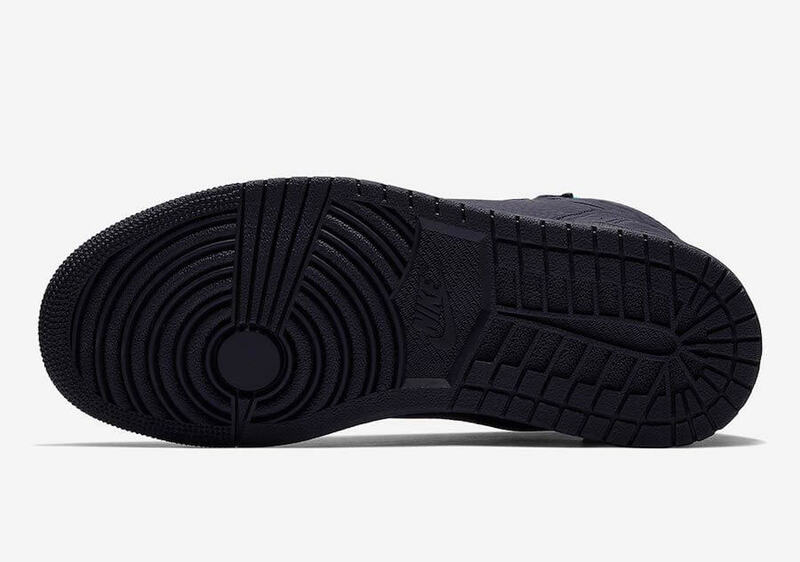 Retailing for $150, check out more detailed images below and grab a pair for yourself today at any Air Jordan retailers across the globe.